Educ. 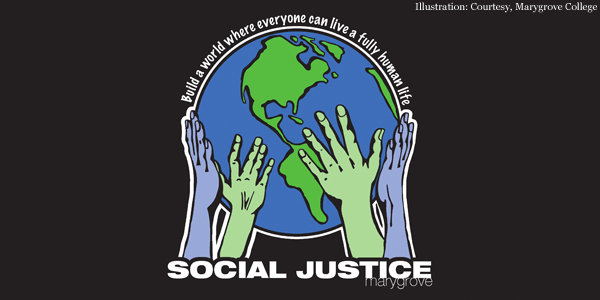 Forum on Social Justice. 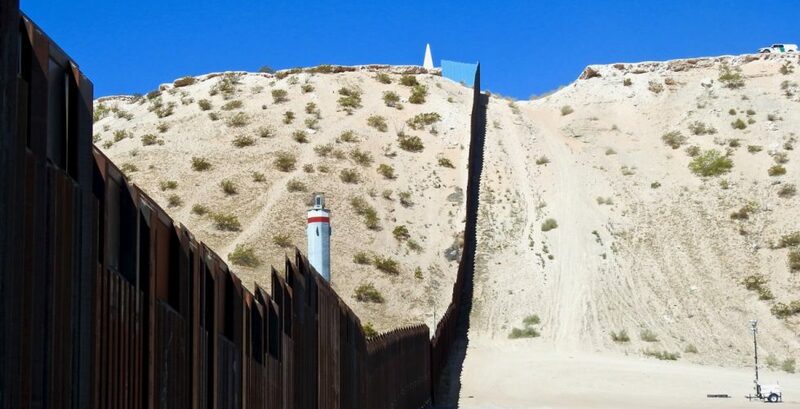 A community project designed to increase understanding of local, regional, and national issues that have a social and economic impact on the El Paso/Las Cruces/Ciudad Juárez borderlands. * Miguel Fernández Iturriza is a prominent businessman and civic leader in Ciudad Juárez. He currently serves as director of the Plan Estratégico de Ciudad Juárez. Forums are held on a periodic basis and are public events. Organizing committee: Oscar Martínez, Virginia Martínez, Kathy Staudt, Joe Heyman, Stephanie Acosta, Jacque Wehmeyer, and Marshall Carter. ← Zetas Smuggling Baseball Player From Cuba?